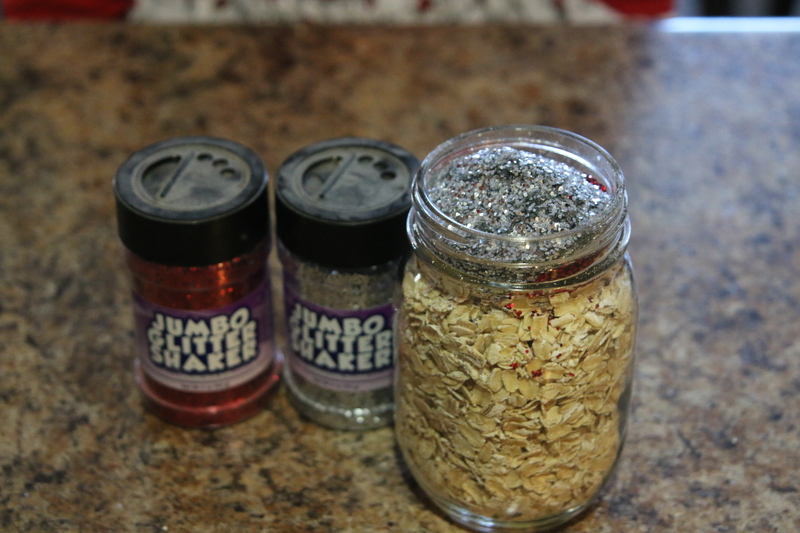 One of my favorite Christmas traditions is Reindeer Food. On Christmas Eve my kids sprinkle throw Reindeer Food all over our front yard to help guide Santa’s reindeer to our house. 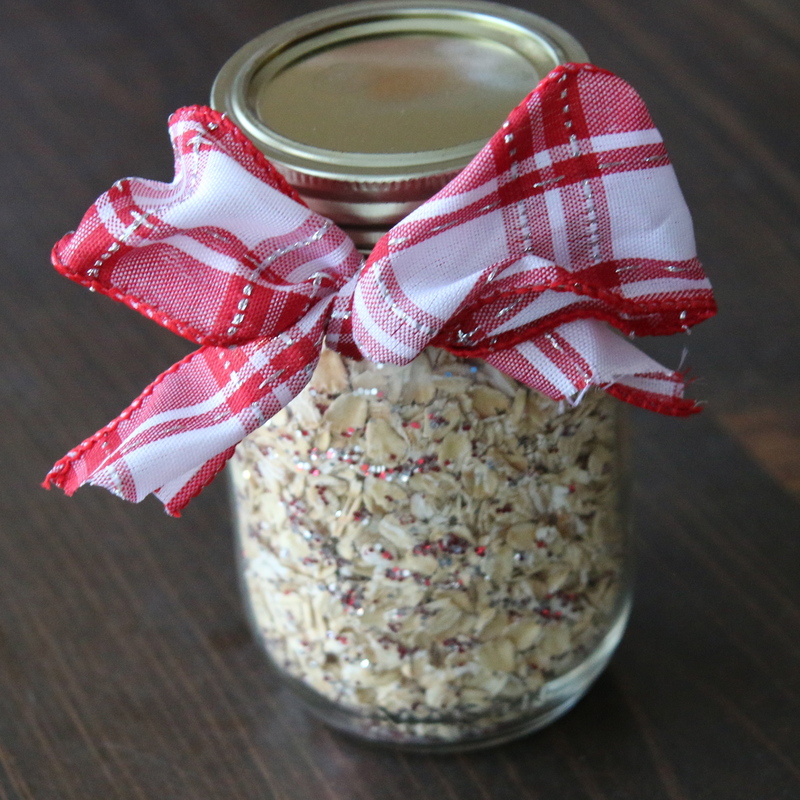 Santa’s reindeer are attracted by the glitter that sparkles in the moonlight and the smell of the oats. Hey, Santa get’s cookies and milk, I think the reindeer deserve a treat as well. 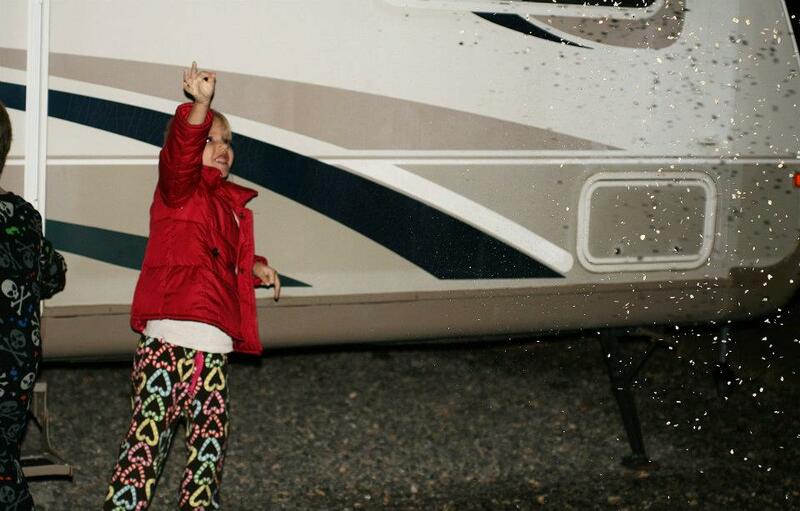 After all pulling Santa’s sled all night long has to make them hungry. 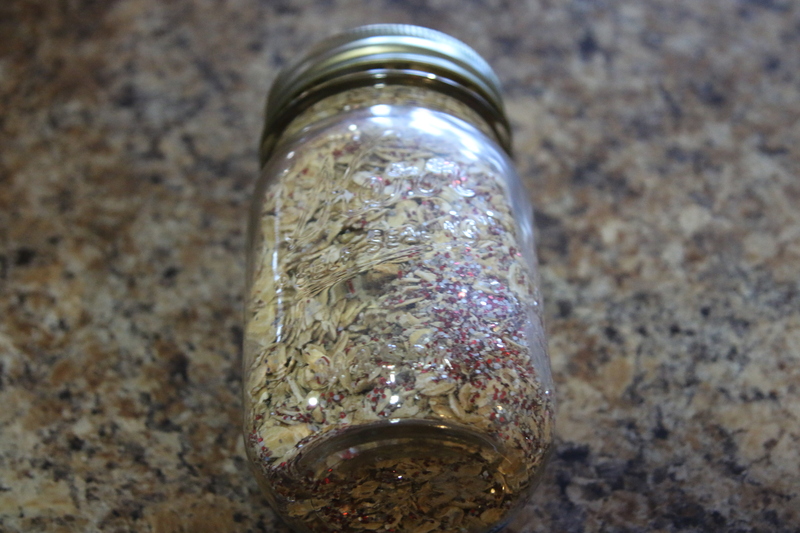 Making Reindeer Food is simple. 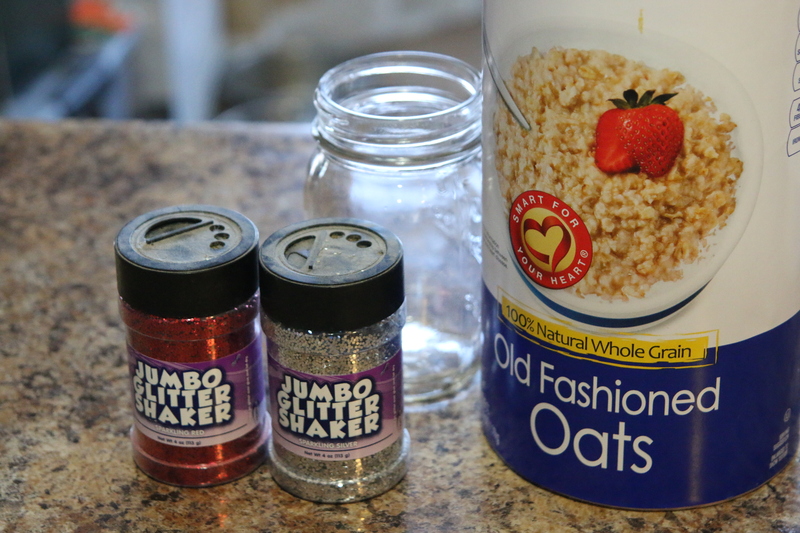 You only need Oatmeal, Glitter and a Jar or other container. 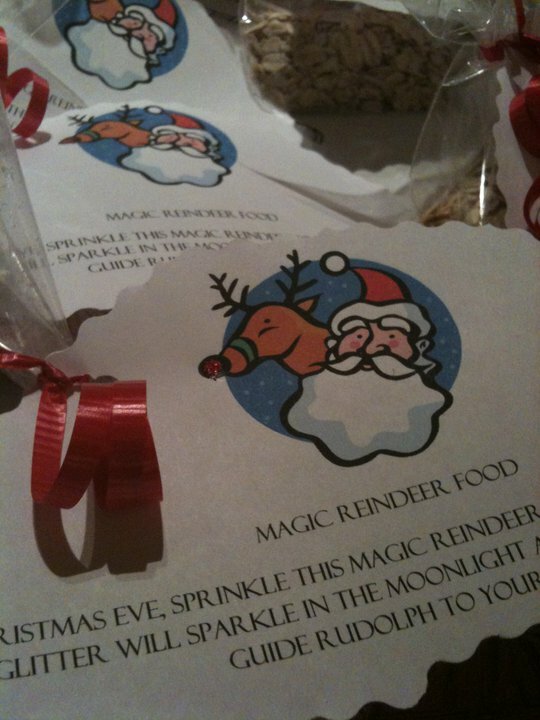 If desired make up a tag for your reindeer food. I made this in Word and cut with scrapbooking scissors. 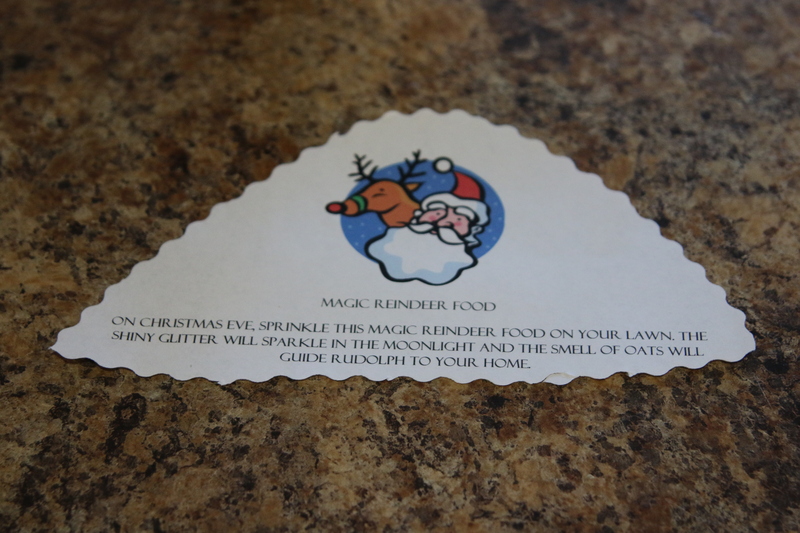 On Christmas Eve, Sprinkle this magic reindeer food on your lawn. 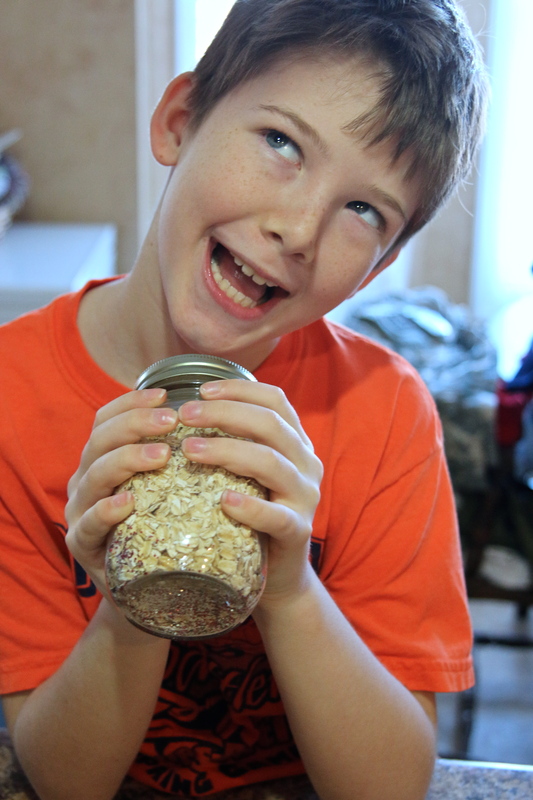 The shiny glitter will spark in the moonlight and the smell of oats will guide Rudolph to your home. 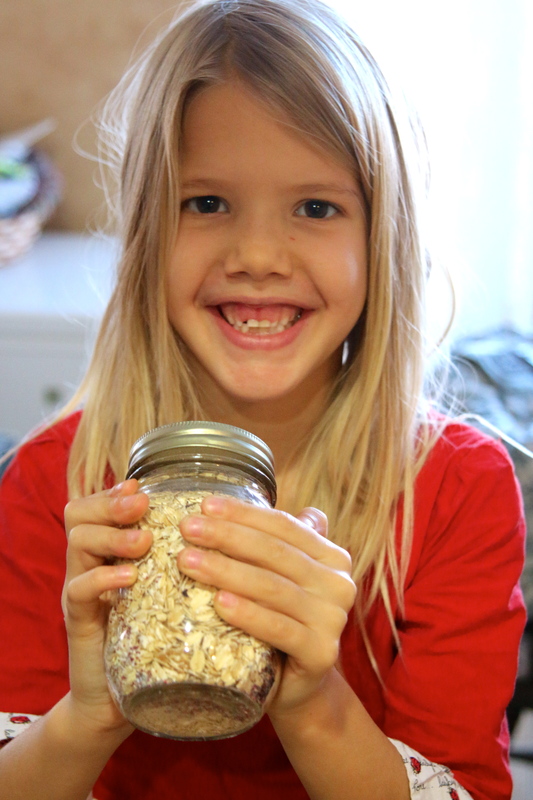 Reindeer Food is perfect to package up and share with your child’s friends and classmates. If you do not want to make your own printable you can find several on Pinterest. 3. 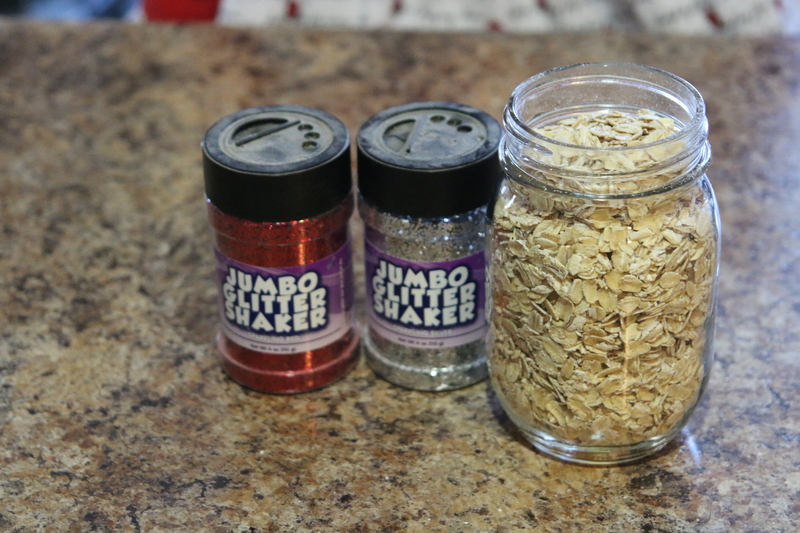 Spread all over your yard on Christmas Eve to guide Santa.